Earlier, we looked at how and why to learn Chinese through television and we have also looked at a learner’s guide to TV shows in Chinese. In this article, Luke Howard will continue introducing several different genres of TV programs and explain why and how they can be used to learn Chinese. There will also be many suggestions for actual shows. If your favourite programme in a particular genre isn’t mentioned, leave a comment and recommend it! In part 1 and 2 in this little series, most programmes are Taiwanese, but I’m looking for someone to write follow-ups about Mainland shows as well! In the guide below, I provide a level recommendation for each genre. I’d like to emphasise that these are only a guide. If you enjoy material that’s been recommended for a higher level of Chinese than you currently have, then you should absolutely keep watching it. Likewise, if you’re still enjoying genres recommended for a lower level than you currently are, there’s no need to stop watching them. Keep it fun at all times! 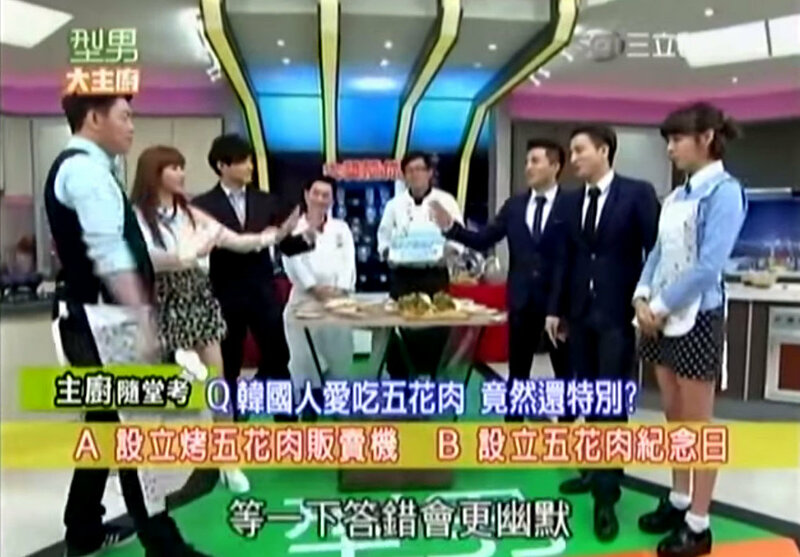 Chinese language cooking shows can be really entertaining. 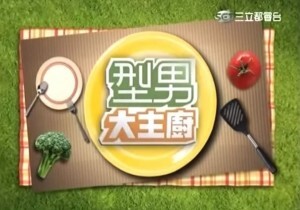 Unlike many English language cooking shows that just feature a chef explaining his cooking as he goes, in Chinese versions there are usually several master chefs competing against each other. Many of the shows also bring amateurs onto the show for the master chefs to teach (with all sorts of constraints to keep things interesting). It’s a lot of fun watching the amateurs fumble around and makes me feel better when I try and cook new dishes and inevitably realise it’s not as easy as the chefs on TV made it out to be! 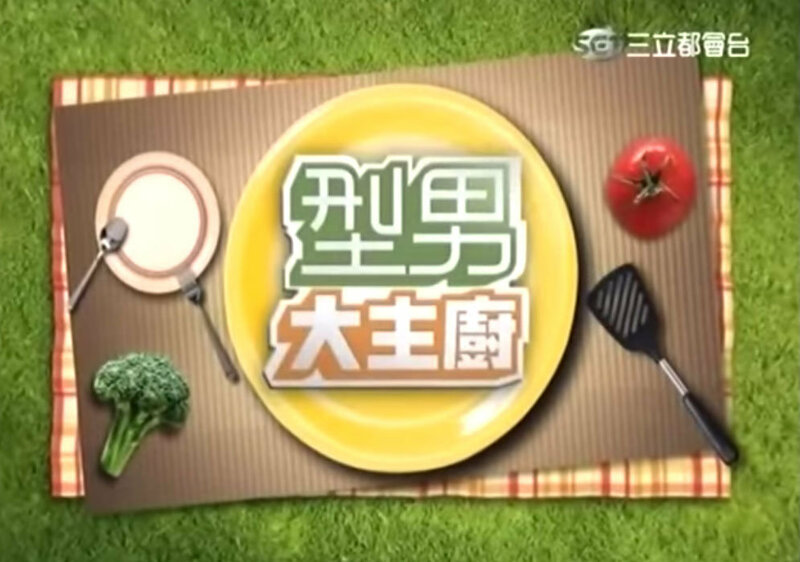 There are also Chinese language equivalents of popular English language cooking game shows like Master Chef, although I haven’t personally watched any of them. In some respects, homemade YouTube videos should be the holy grail of television style media because they provide real language as it’s spoken on the streets. Unfortunately, that introduces some other difficulties, such as the fact the language will often be a mix of Mandarin Chinese and whatever the local dialect is, and they rarely have subtitles. Of course not all homemade videos suffer from these issues, but it can be a mixed bag. Overall, the main reason to watch is that you get to be a fly on the wall and listen to very local language, which often differs from how Chinese is spoken on television, and is difficult to get exposure to if you’re living outside a Chinese speaking country where you can regularly interact with locals. A show to get you started: “YouTube 熱門影片– 台灣” Channel (Has new content every day, usually at least some of it is interesting). 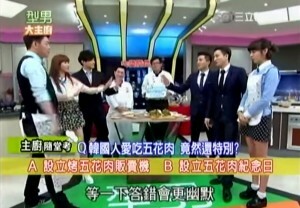 Quiz and game shows are very popular in both the mainland and Taiwan. Many of the shows will be accessible for intermediate learners, but some of the shows have questions about Chinese history and the Chinese language itself (questions that are hard for even native speakers), and these shows are more suited for advanced learners. Most cartoons in Taiwan are dubbed/subtitled versions of English language cartoons. Anime is mostly dubbed/subtitled versions of Japanese anime. Most cartoons and anime does get dubbed and aired on Chinese speaking television, so there’s never a shortage of material. I’m not sure about mainland China, but in Taiwan the translation and voice acting of many cartoons into Chinese is done to a very, very high standard. For many shows, jokes are often not translated directly unless it would also make sense and be funny in Chinese. Often, the original script and meaning of an entire scene or episode will be altered to make it relevant and interesting to the local population. Possibly the best example of this is the current instalment of The Simpsons been aired in Taiwan at the moment. Every episode I’m constantly amazed at the content, including statements about things like the controversial 22k minimum wage (an important issue in Taiwan at the moment), poking fun at president Ma (the current president of Taiwan) and many other locally adapted scripting. 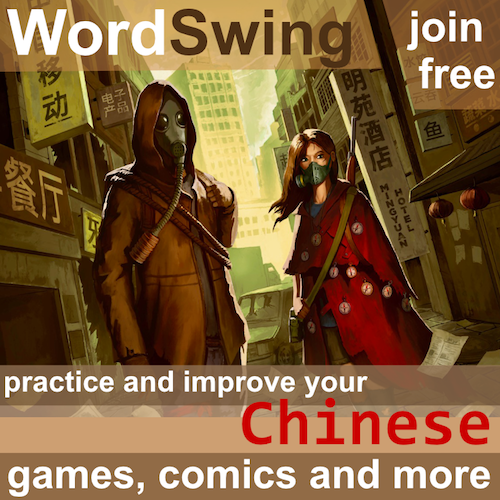 In short, if you enjoy cartoons and anime in English, you’ll enjoy them in Chinese as well. The animation makes them enjoyable even for beginner students that can’t grasp all the language yet. Comedy usually has many cultural elements to it. Understanding these requires a strong knowledge of both the language and the culture. It’s very different in style to Western comedy, and whether you find it funny or not (even when you understand it) is something you’ll need to explore for yourself. I don’t personally enjoy Chinese comedy that much, but it’s a highly subjective thing. These comments only apply to pure comedy shows. Many dramas and other shows incorporate humorous script that is funny, even for cross cultural viewers. Recommended Material:超級模王大道(this show is not strictly comedy, but rather about impersonating famous people, which is often very funny and more accessible than other comedies after you’ve been watching TV for a while and know many of the famous actors). 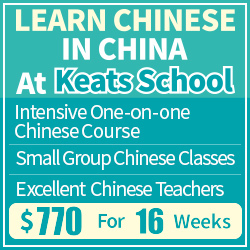 Learning Chinese is a long journey. Remember to always keep it fun and enjoy each moment along the way. Taking it slow doesn’t mean to reduce the amount of exposure you get, but rather to not stress yourself with trying to understand everything at once. Just go with the flow, enjoy the material in any way that’s fun for you in the present moment. Trust that your brain is processing all that information and that you are improving! That’s all for now! Please recommend your favourite shows in the comments. If you feel you’re the right person to write a follow-up about Mainland genres and programs, let me know! Cooking shows: I’m always afraid of cooking as a topic for language learning, as it has a specialized vocabulary that is never used in real life. Homemade: Meh. Can get these on unblocked websites, anyway. Quiz shows: Can’t stand ’em in English. Besides they’re no fun if you can’t play along at home. Comedy: Chinese comedy is less than funny. Oh, well, I was hoping for something useful. I suppose I’ll keep looking. The real challenge is to find something that’s not stultifyingly boring. Yeah, I’ve tried a lot of categories. The ones that are remotely interesting always threaten to teach me useless vocabulary. I don’t want to learn the names for the Tang dynasty’s ranks of nobility, I want to know how to talk to people today! Thanks for the super useful article! 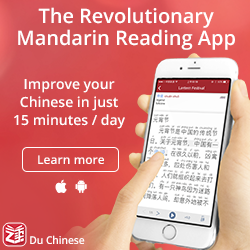 I’ve been learning Chinese intensively for two years now, and have loved your website since I dissevered it early on in my studies. I’ve just tried watching the Simpsons – one of my favourite TV shows in English – but found it a little beyond my level so now happily watching Sponge Bob. I was wondering however if anyone could provide me with a link to watch Sponge Bob with Chinese subtitles…I find this really helps me to understand. Thanks for the article! Just one question: how can I find anime in Chinese? Tudou and similar sites are often quite messy and when the video isn’t hard subbed i can’t figure out how to download it to try to apply subs afterwards. Moreover, I can’t figure out which anime have been dubbed in chinese, is there a list somewhere of anime dubbed in Taiwan? I watch Drama Fever and there are many Taiwanese dramas. 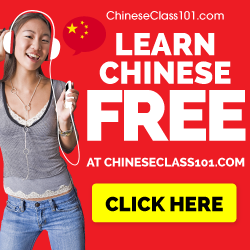 This is helping me with conversational Chinese and also helps me to remember a lot of my vocabulary. you mentioned that in taiwan you can get the simpsons dubbed into chinese. Please tell me where i can find this? this sounds amazing. Chinese comedy doesn’t apply to me, but what i think you mentioned once in your books reading, reading a book that you have read before in english, but in chinese will make it more interesting and easier to read. Hearing people speak the language is vital to learning a new dialect, and watching TV makes it fun! It’s a great way to pick up new vocabulary to support your learning. For those who like cartoons at a beginner level – I like the 巧虎島 series. You can find them on youtube, but they’re hard to find if you search in English. Best to do it in Chinese. I think they are aimed at 4-6 year olds, so don’t expect a complicated story. The stories are about 10 minutes long, use conversational Chinese, have subtitles, and are pretty light hearted. This series for me is exactly at my n+1 level right now. Don’t confuse these with the instructional series which are more aimed at toddlers, but those aren’t bad if you have small children that you want to teach Chinese.